We are glad to help you! Your questions and comments are important to us. Ask us your question and we will be happy to help you. Always please check your spam folder as well if you may not have received a return email. Please explain to me what is a Tarot Reading? How many of you whom you know would not like to have a glance at what his daily, weekly or monthly horoscope is? Perhaps none of us. All of them are interested in it, irrespective of whether they believe in it or not. Linda Goodman still sells a record number of copies year after year which only reinforces that more and more people believe in horoscopes today. 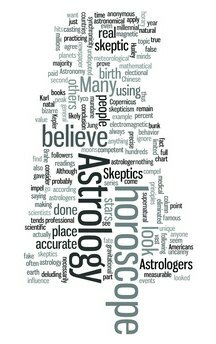 Let us try and understand what a horoscope is and what its signs are.